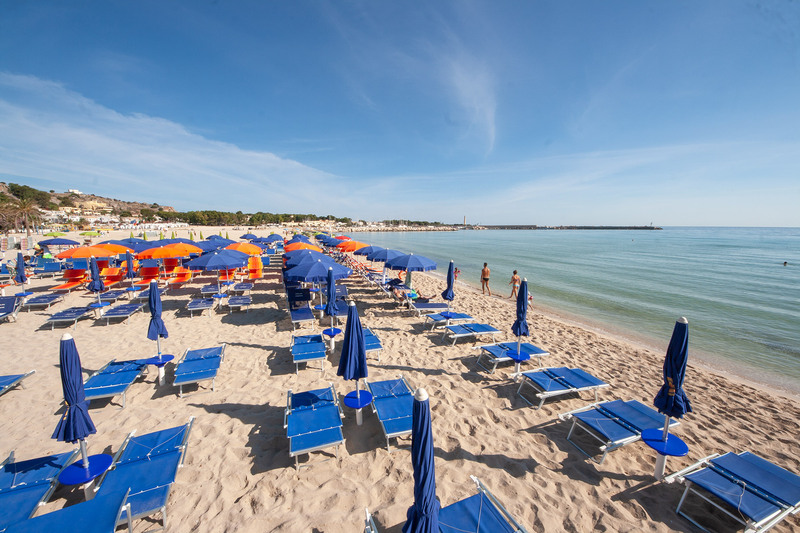 Book the beach service in San Vito Lo Capo and set aside the stress: we think about everything for you! San Vito Lo Capo is the perfect resort for every type of traveler: both for those who love basking in the sun and for those who want to discover every corner of our extraordinary territory. 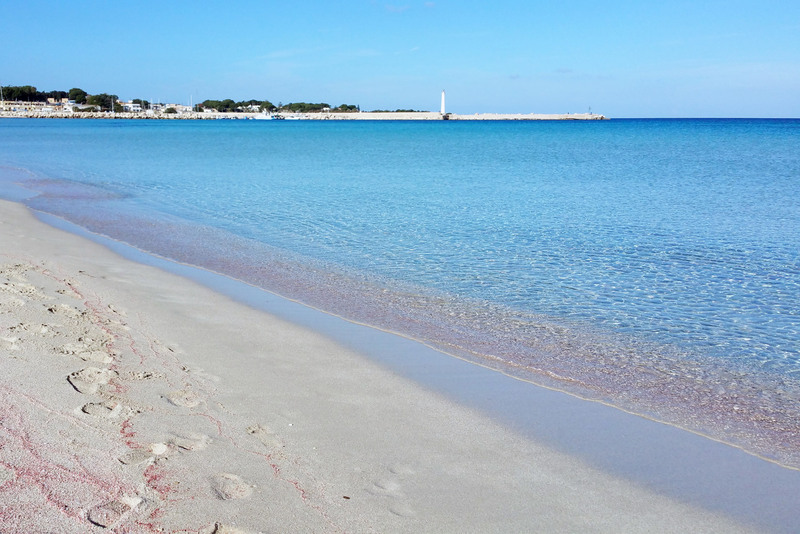 The beach at San Vito Lo Capo is not just a place to sunbathe and swim, but it is a magical place, with its fine pink-tinged sand, the Monte Monaco that watches imposing from above and the dazzling color of the sea that gently caresses the shoreline. Children will have fun, adults will relax a step away from the town centre. That’s why we thought of a beach service dedicated to our guests. Booking directly with us you will not have to look for your place at the beach, but you can wake up in the morning and start your day at sea without worries. In our private beach you can choose the row you prefer and decide how to spend your day. You can leave your towels and have a lunch break with a good homemade ice cream or one of the many culinary specialties of San Vito Lo Capo and the tradition of Trapani. We advise you to book the beach service already when booking your apartment. 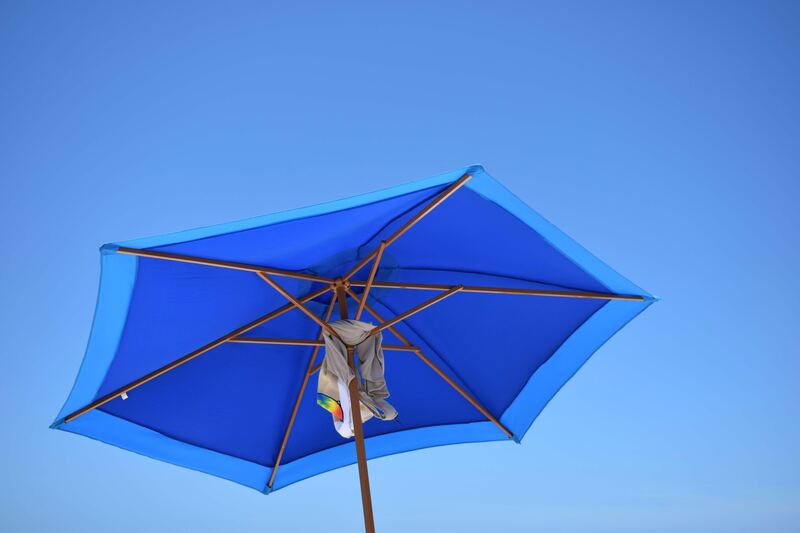 The beach is reserved for our customers and is taken care of by one of our beach staff. The cost of an umbrella and two beds is € 20.00 for the first row of € 15.00 for the second row and € 12.00 for the other rows. Do not you want to weigh down your suitcase? You can also rent beach towels at a cost of 3 euros per towel. But there is another convenient service that makes your holiday in San Vito Lo Capo perfect until the last day. If you have to leave in the afternoon or in the evening you can take advantage of our free luggage storage service and we also provide you with a comfortable shower service and we also give you clean towels! Request more information for the beach service in San Vito Lo Capo.